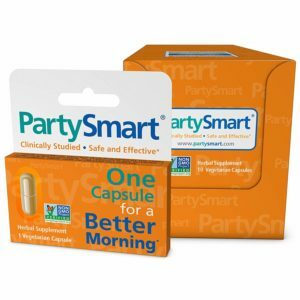 Over Ez Hangover Pill Review - Does this hangover pill really work? Over EZ Hangover Pills is a supplement that promises to overcome your hangovers without side-effects. We’ve made it our mission to review the best hangover supplements available, and Over EZ Hangover Supplement has caught our attention. Not that it’s the best hangover supplement- it’s a little bit too early to decided that. We just want to see if it’s really as effective as the manufacturer claims. Having a hangover isn’t so nice to start with. It comes with all sorts of nasty symptoms like headaches, nausea, vomiting, among others. What you need is a hangover supplement that will at the very least take the edge off your hangovers. But with so many hangover pills in the market, how will you find the perfect one? In this Over EZ review, we are going to uncover all the basics of Over EZ Hangover Pills. These include the ingredients, potential side-effects, how to use, and pricing. Over EZ pills, which are available in capsules form have loads of tiny white and blue pellets inside. According to Over EZ, the pellets represent their Two Pellets Phase Technology. The First Phase is the fast-acting and instant white pellets phase. In this phase, the white pellets which contain Zinc, Magnesium, and amino acid L-Cysteine, release active compounds that protect and prevent liver damage. The Second Phase involves the action of the Blue Pellets. The blue pallets are packed with an ingredient blend consisting of Milk Thistle Extract, Chicory Root Extract, Chinese Date Extract, Amla Extract, Beet Juice, Grape Extract, as well as B-Complex Vitamins. 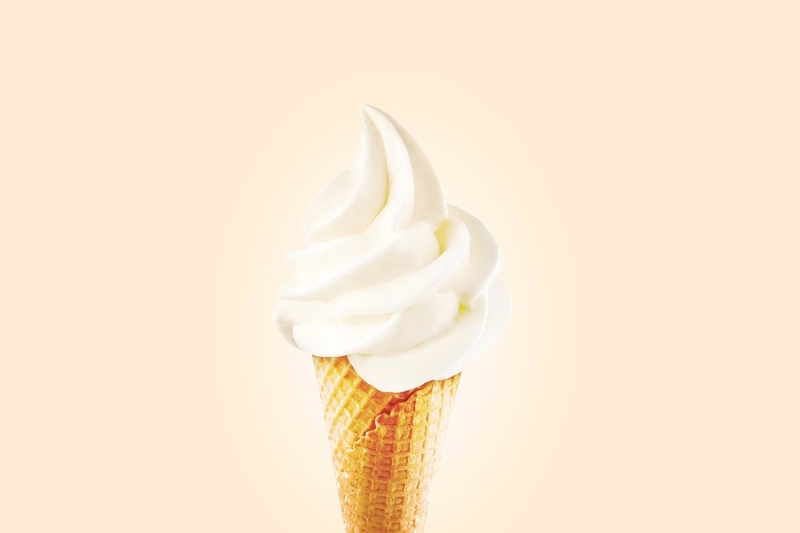 In this phase, the active compounds are slowly released into your system. Because the buildup of acetaldehyde is the major cause of hangover, these ingredients increase ADH and ALDH levels in the liver. 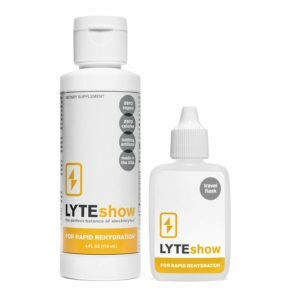 This allows the liver to neutralize and flush out the highly toxic acetaldehyde. The result is a hangover-free morning. Now that we have learned how Over EZ works, it’s time to discuss its ingredients. 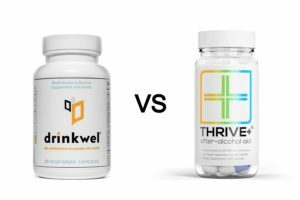 We are firm believers of “quality over quantity”, and we don’t take sides when it comes giving our opinion on hangover supplements. Let’s evaluate each one of them. At the end of this review, we will give our unbiased final verdict. Before we get started, it’s worth noting that Over EZ does not use a proprietary blend. 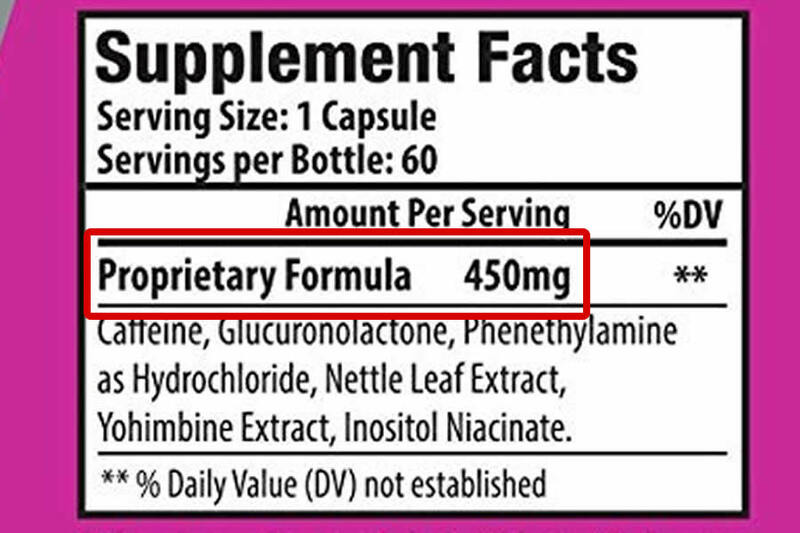 Although the ingredients label indicates the term “Proprietary Blend”, the exact amount of ingredients has been included. This is a smart move as we don’t find proprietary blends impressive. 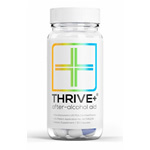 It’s hard to find a hangover supplement that does not contain Milk Thistle. Milk Thistle is a pretty powerful liver detoxifier. 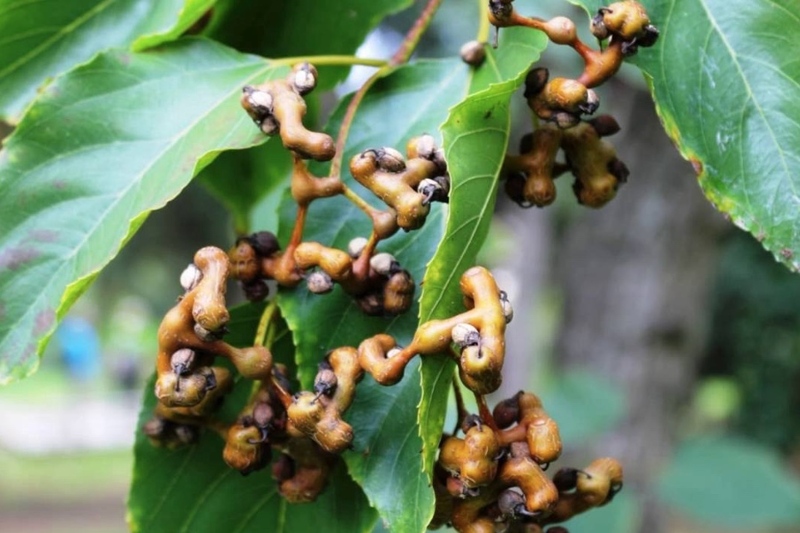 It’s a well known for its liver detoxifying properties and is included in all top hangover pills. Due to its antioxidant properties, Milk Thistle also protects your liver from free radical damage and acetaldehyde, the toxic compound in alcohol. 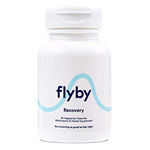 We are a big fan of milk thistle and we are happy to find it in Over EZ’s hangover supplement. The extract, which is derived from chicory root, is rich in natural antioxidants. Due to its high antioxidant content, it helps scavenge reactive free radicals that are produced as by-product from the breakdown of alcohol. However, as much as chicory root seems beneficial for the liver, studies indicate that it’s not exactly safe. There are reports that taking chicory by mouth can possibly cause minor GI side effects like abdominal pain, gas, bloating, and belching. Also referred to as the Jujube fruit, Chinese Date is said to have a wide range of benefits. One of these benefits is protecting the liver. The results of one study found that the extract protects the liver against free radical damage by acting as an antioxidant. It also offers liver injury protection from alcohol consumption and enhances liver function. Although there are limited studies to verify this, we feel it’s a great addition to this hangover pill. According to a few scientific studies, Amla or Indian Gooseberry prevents or counteracts the hepatotoxic agents like ethanol, heavy metals, and others. 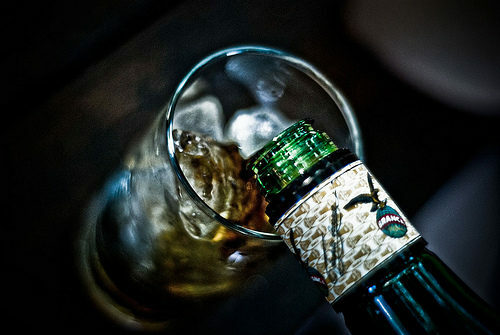 In other words, it may reduce toxicity levels after alcohol consumption. Amla may also impart beneficial effects on liver function as it possesses antioxidative properties. Amla may also reduce inflammation and protect the liver from free radical damage. It’s inclusion in Over EZ hangover supplement is great. We applaud Over EZ for including beet juice as part of the ingredients. Beet is a recognized body cleanser and detoxifier and may potentially rid your liver off alcohol toxins. Additionally, due to its antioxidative and anti-inflammatory properties, beet juice may potentially protect your liver against alcohol-induced damage. Grape Extract may potentially improve liver function in patients with Nonalcoholic Fatty Liver Change, says one study. It also counteracts liver toxicity and protects against liver damage from free radicals, due to its high antioxidant content. Zinc works by fighting alcohol-induced liver disease while improving your liver function. If you have a zinc deficiency, you stand a greater risk of developing alcoholic liver disease. Zinc may help promote healthy liver function while protecting it from oxidative damage. The only problem with have with Over EZ hangover supplement is that it contains a mere 6mg of Zinc. This is 9mg less of the recommended daily value. So we are not sure whether it would really have much significant effects on your liver function and health. 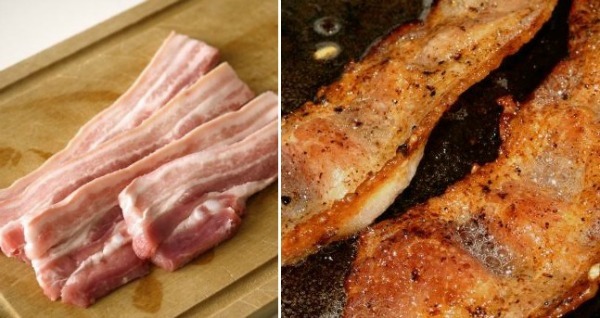 It is also reputed for its ability to reduce hangover symptoms like nausea. Magnesium on the other hand acts as an antioxidant and possesses hepatroprotective properties. Again, only 51 mg out of the recommended 400mg of magnesium may not do you much good. 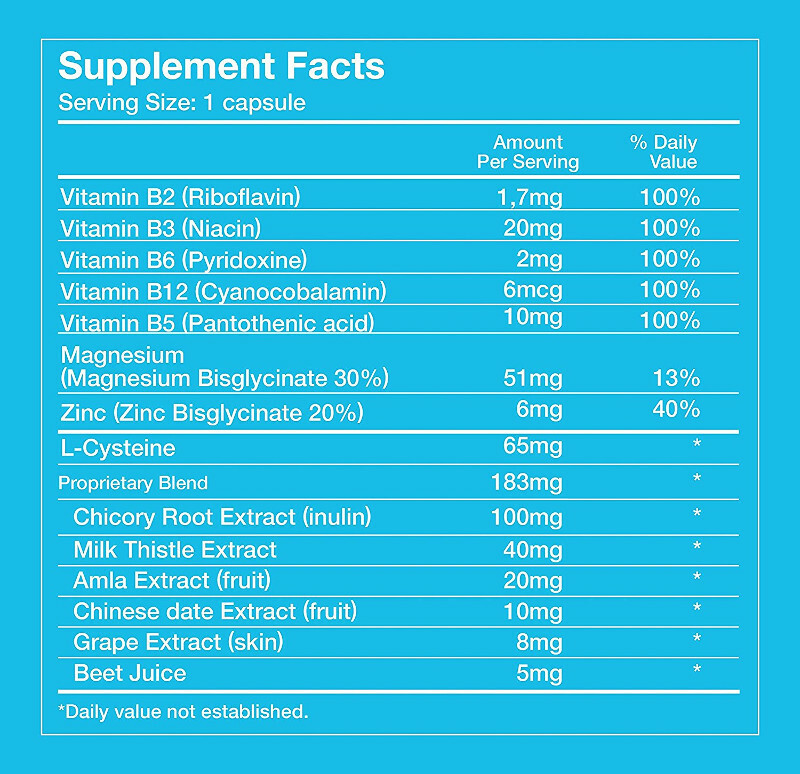 Over EZ Hangover Pills also contain Vitamins B2, B3, B6,B5, and B12, which is great. Their exact amount, which is 100% of the recommended daily value, is also included. This is also great and we applaud Over EZ for including the B vitamins. 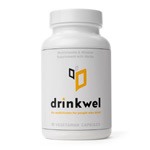 B Vitamins replenish lost nutrients due to alcohol consumption and also maintain good liver health and function. They also aid liver detoxification while eliminating poisonous alcohol toxins. N-Acetyl L-Cysteine is a popular amino acid that’s commonly used in many hangover supplements. It increases glutathione levels in the body, boosting liver health and protecting it from alcohol-induced and oxidative damage. Again, we find that a mere 65mg of this amino acid may not provide the much needed benefits. Either way, we are happy that Over EZ saw it fit to include it in their hangover pills. Over EZ uses all-natural ingredients and we also love the fact that they have provided us with ingredient doses. However, we can’t help but notice that a few key ingredients are missing. 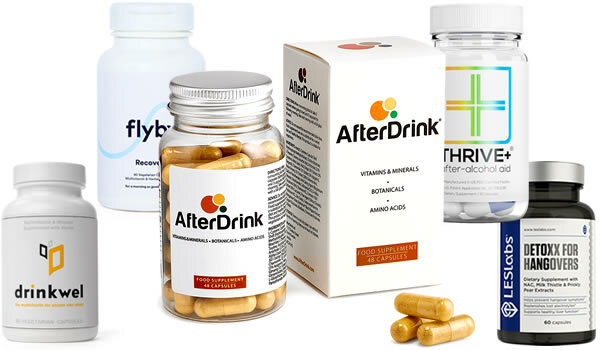 Normally, the best hangover supplements will include ingredients like Vitamin C, Vitamin E, Dihydromyrecitin (DHM), Panax Ginseng, calming ingredients like Taurine and Theanine, anti-inflammatory and anti-sickness ingredients like ginger and turmeric, and a little bit of Artichoke Leaf Extract. Are There Any Side-Effects In Over EZ Hangover Pills? As mentioned earlier, Chicory Root Extract may cause potential GI side effects like abdominal pain, bloating, and gas. However, we are not sure if the 100mg is enough to cause these nasty side-effects. Overall, we have not heard any complaints regarding its safety. It’s a fairly new product in the market and hopefully, we will update you on this in the future. 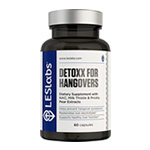 The hangover pills are available for purchase on the manufacturer’s official site and Amazon. On Amazon, it’s currently going at $59.99 for 12 sachets. The same pack is going for the same price on the official website. 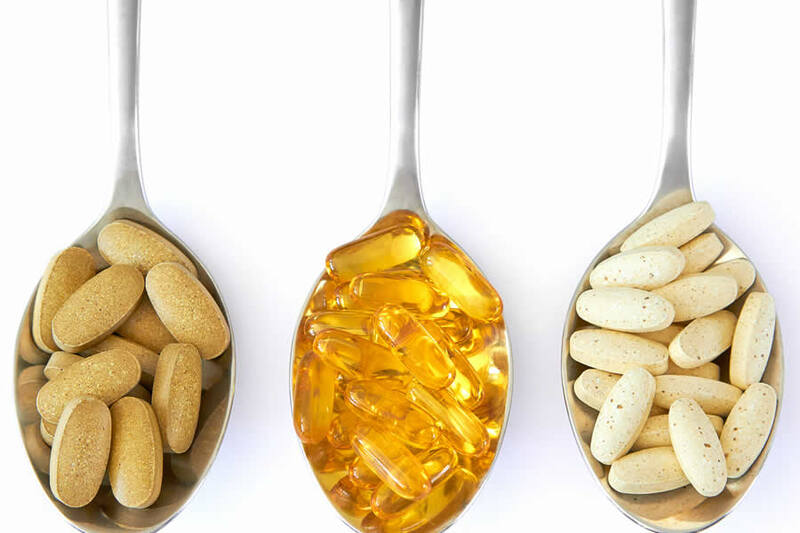 Our Over EZ Hangover Pills review has pretty much covered all the basics. You’ve probably notice that we are not so into Over EZ because of a few things. First, because it misses out many of the most important ingredients. Secondly, the ingredients it includes are in quite small doses. For these reasons, we can’t help but to doubt its potency. Can a single capsule really delivery enough? 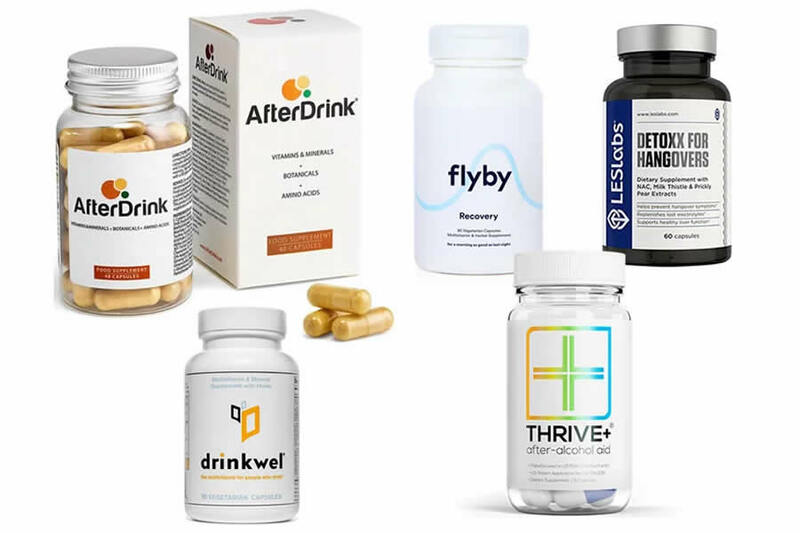 The hangover supplements industry is booming right now and brands are fighting fiercely for the top spot. From the look of things, Over EZ is a decent product but not in the same league as the best products on the market.